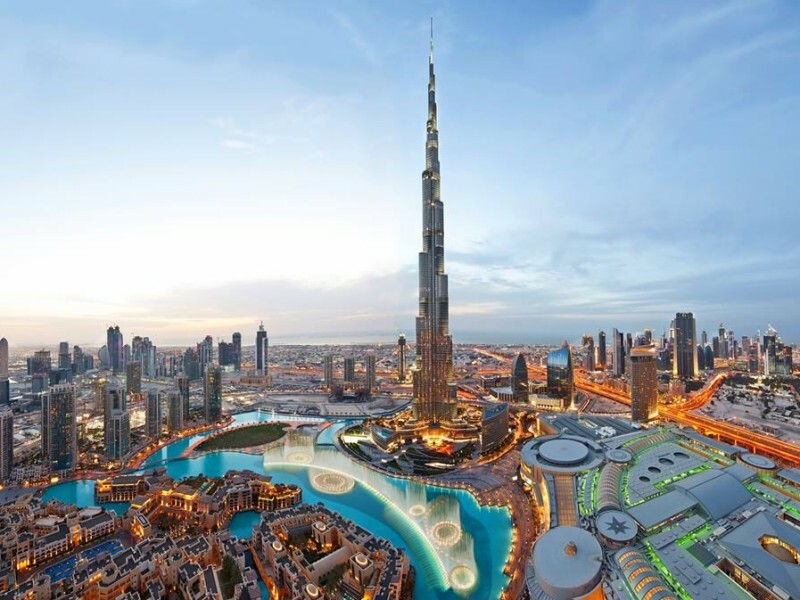 The UAE is known around the world, especially in Dubai, for its breathtaking scenery and many adventures around the city. 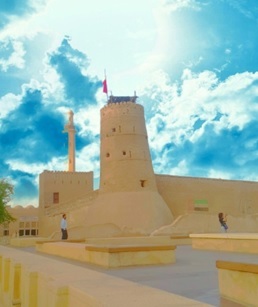 The visit of Dubai City with Beyond Dubai begins at the Dubai Museum, located near the Al Fahidi fort, built in the eighteenth century; This gives you a very good opportunity to explore the history of the ancient city. 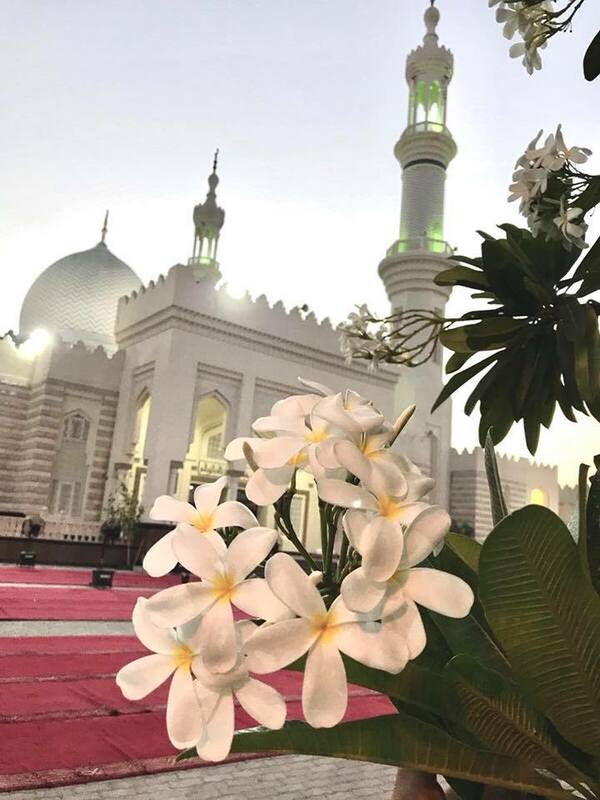 Next, the tour stops to admire the glorious Jumeirah Mosque, a perfect example of contemporary Islamic architecture built in the late 19th century. 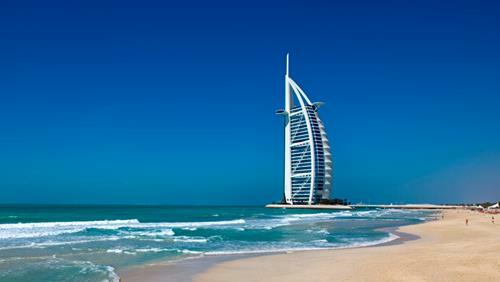 Later, the visit continues at Jumeirah Public Beach and Burj Al Arab, the most luxurious building in the world. The journey stops to see the exotic palm island; and then you can see the Atlantis Hotel in the Jumeirah Palm Crescent. Then, the tour goes to Sheikh Zayed Road and, through the popular skyscrapers, the tour ends in one of the shopping malls, final destination. 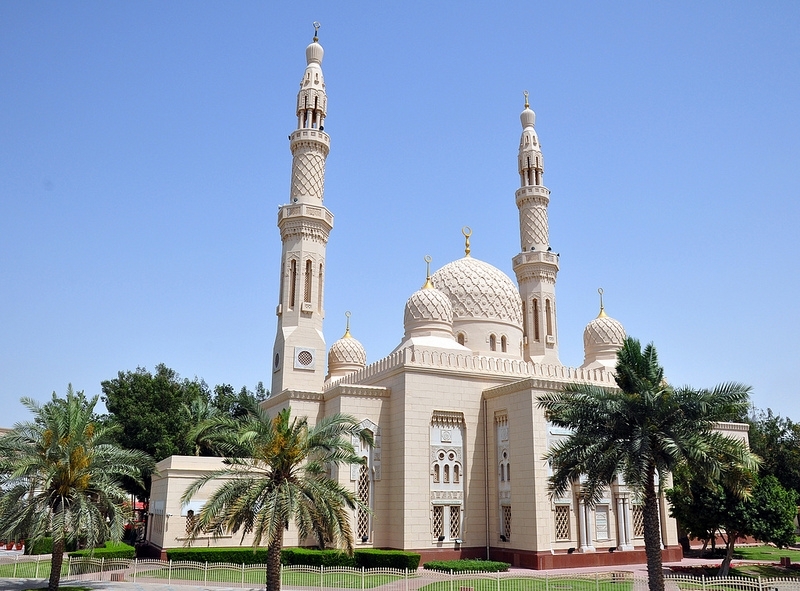 This tour covers most of the beautiful and historic places not to be missed in Dubai, so do not miss this Dubai tour. 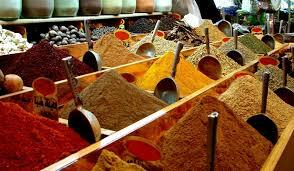 Transportation is included from your hotel in Abu Dhabi. The meal is not included in this tour.